Having a great community increases value, sales, and ownership pride for that communinty. Whether you are a business plaza, condominium property, or large HOA, The Painters Custom Finishes have the expertise to provide unparalleled service and customer satisfaction. Studies show that a neighborhood that looks nice with fresh looking walls and properties increase both resident happiness and resale value. Whether you want to paint walls or every building in your complex we can meet your needs. We use only quality products that will last for many years and work closely with our clients to deliver what is expected on time and on budget. The Painters Custom Finishes is the premiere Arizona painting company. Whatever you are looking for, The Painters will meet and exceed your expectations. The Painters Custom Finishes backs all of its work (labor and materials) with a transferable five-year warranty. Our commitment to excellence and our customer's satisfaction are paramount. Click below to download our warranty (PDF). 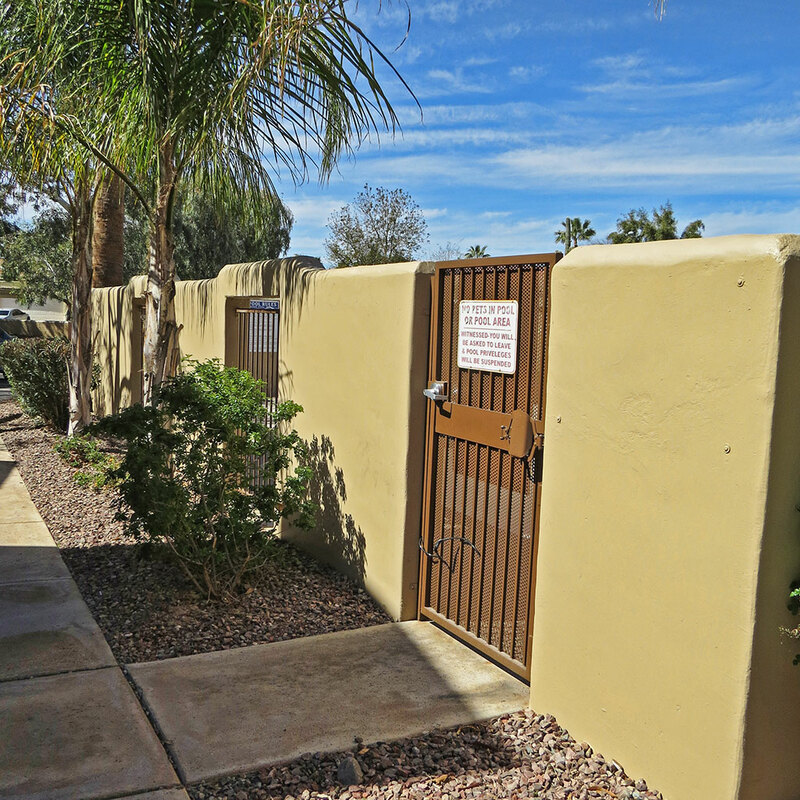 Call us at (480) 917-7700 to discuss any of your painting or special finishing needs. We would love to talk with you! 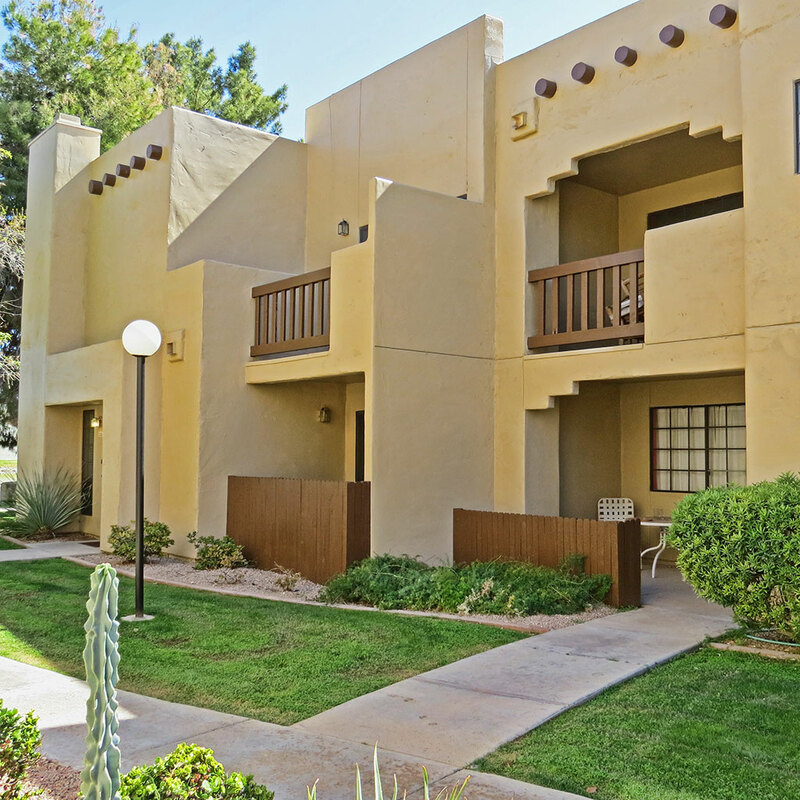 We provide residential and commercial painting and related services in Arizona. Our 15+ years of experience ensures you receive professional service and our commitment to our clients is to guarantee your satisfaction. The Painters Custom Finishes, 15311 E Orchid Ln, Gilbert, AZ 85296, United States.